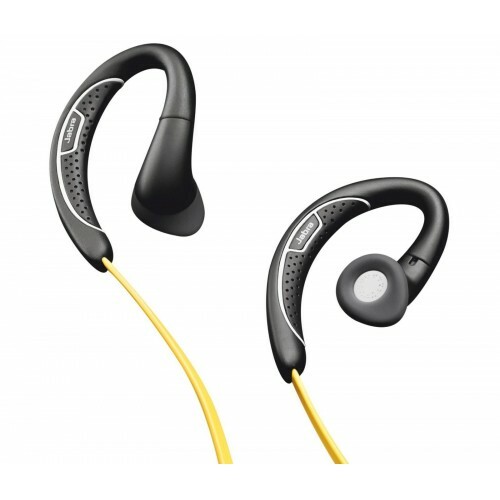 Providing a secure and comfortable fit, the Jabra Sport corded headset presents top-quality audio and ease of use. Thanks to its durable design, the headset is suitable for use in any weather, and no matter how intensive your workouts and outdoor activities are, it will never let you down. 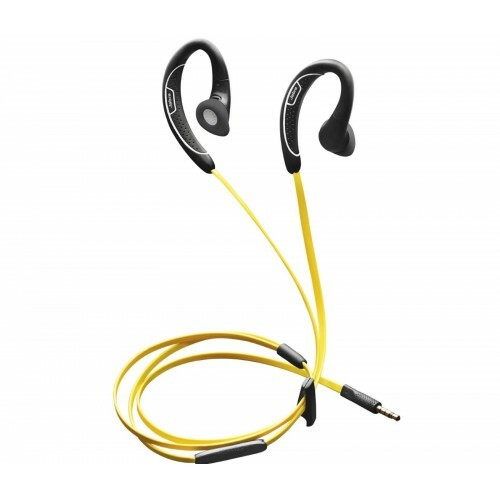 Whether you're outside during a torrential downpour, having the toughest workout ever or in any other dusty and demanding environment, the Jabra Revo headset will not let you down. Its durable design ensures that it is safeguarded against rain, dust and shock, and you will even be able to hold calls in windy weather thanks to the highly effective noise-cancelling microphone. Whether you're out hiking or working out, comfort will likely be one of your first priorities, and the lightweight design of the Jabra Revo provides precisely that. The headphones won't fall out of your ears either, thanks to the lock-in design and the provision of a range of differently sized ear gels to help you get the perfect fit. 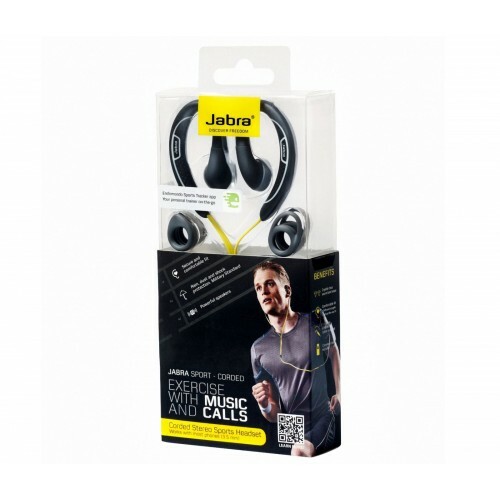 Providing excellent audio quality whether you're listening to your favourite song or on a hands-free phone call, the Jabra Revo provides powerful speakers with intuitive controls on the earpieces for answering phone calls or changing the volume setting. 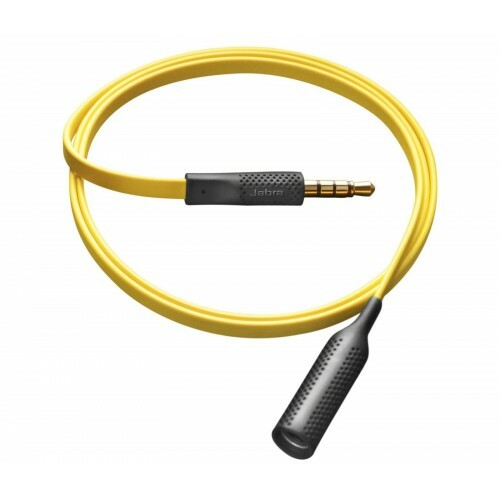 The headset provides a standard 3.5mm jack for connection to computers and phones. 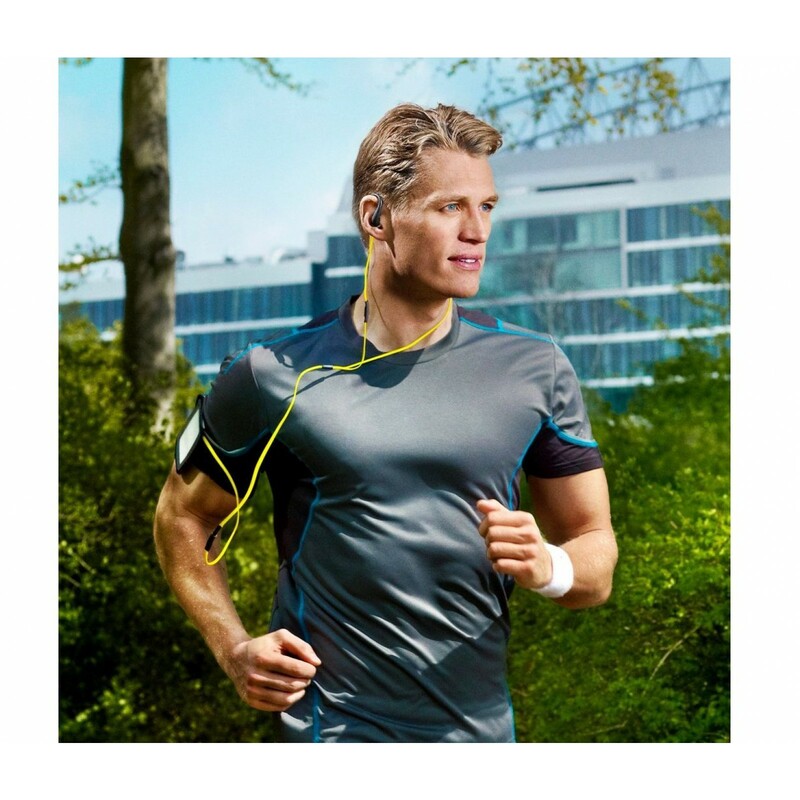 The Jabra Sport corded is ideal for anyone with an active lifestyle. I started jogging after the New Year and the earphones I had kept slipping out, which was highly annoying. 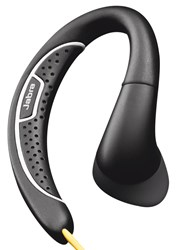 Bought these as I've used Jabra before and they've always been good quality. Good sound, comfortable to wear, and no more earphones falling out my ear!